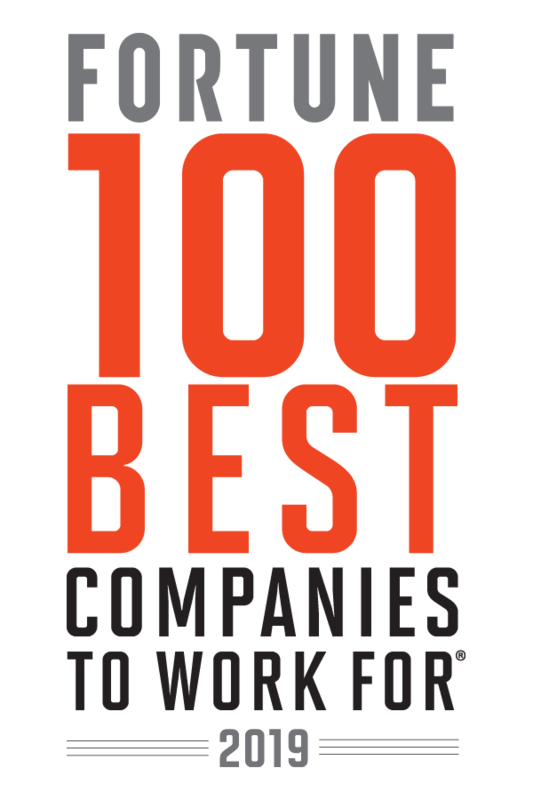 Baird is nationally recognized as a great place to work. We actively recruit highly qualified professionals to join our Fixed Income Capital Markets team. Learn more about our Fixed Income Capital Markets business and view open opportunities.